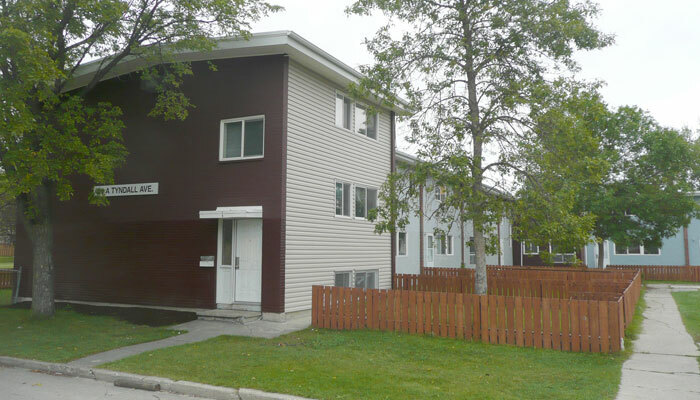 Phase 1 of the Gilbert Park Housing Rehabilitation Project comprised the complete refresh of 89 existing multifamily housing units for Manitoba Housing in the North End of Winnipeg. 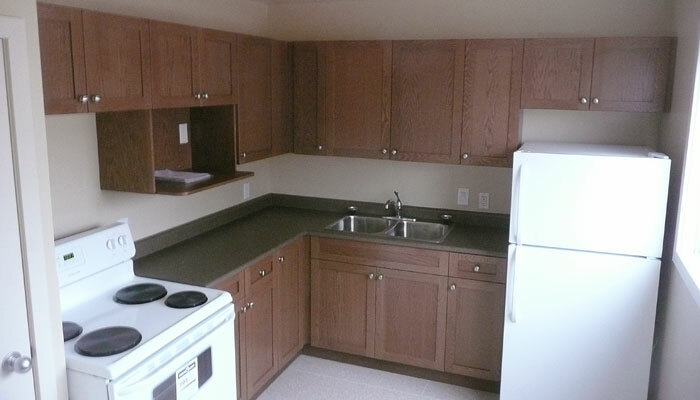 The project included upgrading of insulation to current-day standards, energy conservation measures, installation of new mechanical systems and complete interior renovations. The Phase 2 Capital Deep Refresh includes the rehabilitation of 3 apartment buildings comprising of 18 apartment units and 10 townhouses. 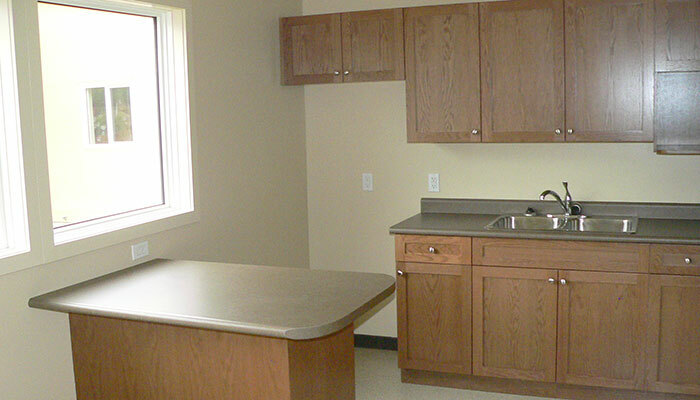 Mechanical system upgrades include new boilers, HRVs (heat recovery ventilators) and high-efficiency gas furnaces. 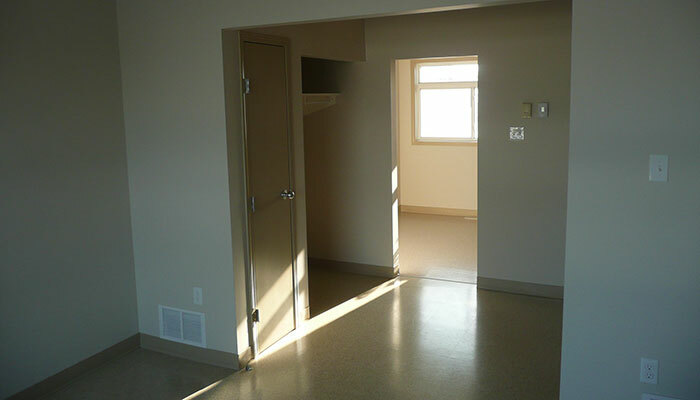 Complete interior renovations were performed to Manitoba Housing’s standards, as well as upgrades to fire alarm systems. Preliminary design work for Phase 2 of the Gilbert Park Rehabilitation Project included a geothermal heating and cooling assessment. The work included site assessment, preliminary equipment selection, life-cycle costing, and comparisons to conventional heating technologies. The geothermal assessment was completed with our consultants Epp Siepman Engineering and National Testing Labs.